Bio | SHE DJS WITH CLASS #1 FEMALE DJ FROM THE UNDERGROUND! For years all she heard was this is a male-dominated industry, you will not be respected. 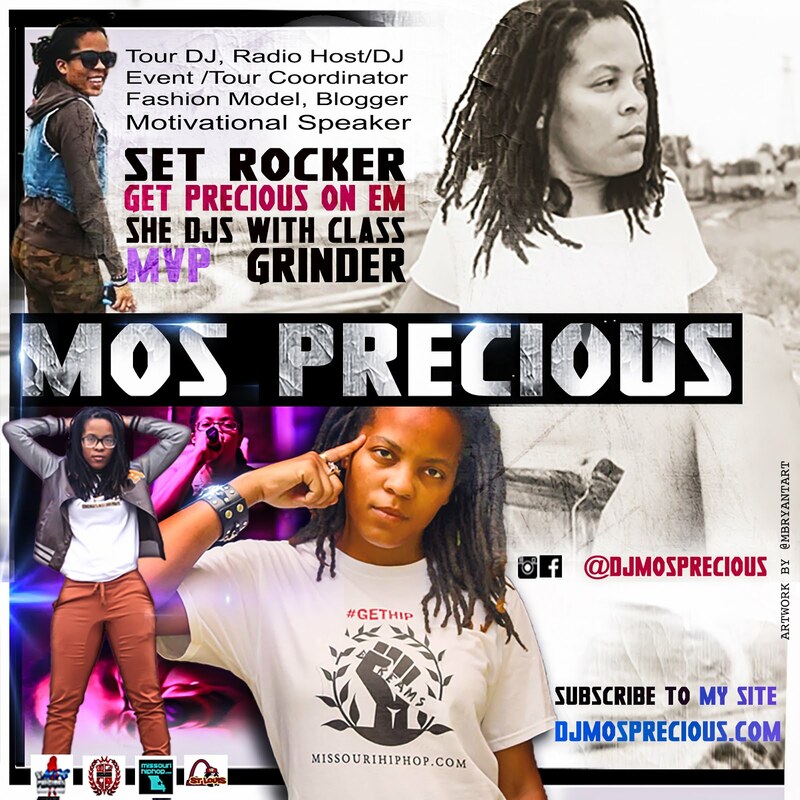 As a determined innovator and learner DJ Mos Precious sought out to prove that saying will not hinder her goals. 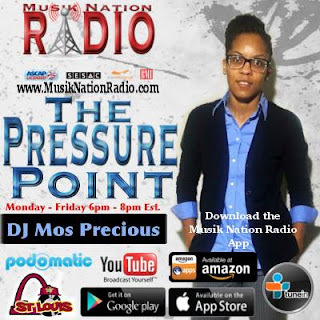 Originally from Saint Louis MO, Mahogany Henderson BKA DJ Mos Precious has transpired to become a phenomenal talent for the past 5 years. She is knowledge seeker and has on her way to graduate school. She developed her passion for music as a young songwriter, who performed her life history on stage all the time. As she evolves as a stellar musician, she expands her ear to becoming a DJ. DJ Mos Precious [a very classy lady with a classy djaying approach], plans to set trends beyond the believable. In a business that is designed for strong man and pure masculinity, she has a plan to set her skills and talents to an whole new height one city at a time. She is a networking Queen and determined lady who spins and conducts herself with class. Owner of Most Precious Promotions, she continues to create inexpensive methods to promote brands all around the country. DJ are more than just a person who stands in a DJ booth and spin your favorites jams all night long, they are mood setters and the crowd's MVP. 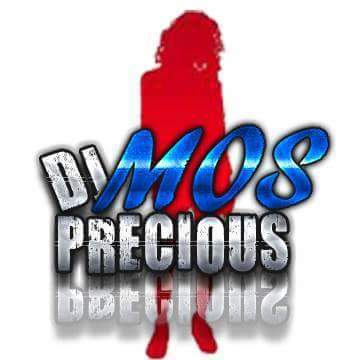 DJ Mos Precious has proven on many levels such as radio shows, underground hip hop shows, tours and concerts to weddings and fundraising events; she can bring fun times and uplifting memories to any area of entertainment. As a hard worker and very visual, she caught the attention of the biggest DJ organization in the world: Fleet DJs. As the opportunities and chances for growth are endless, she was appointed the Missouri Fleet DJs Manager. Her goal is to build a solid Fleet nation brand in this city she calls home. 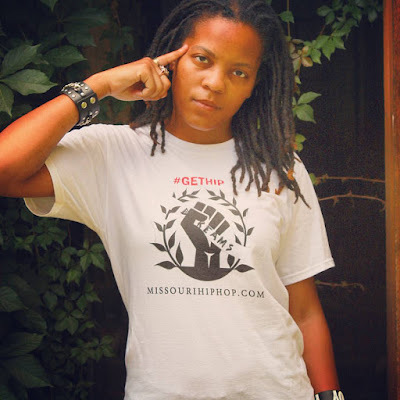 She is the creator of the unique mixtape series "Fleet DJs United" and "Hip Hop Lives On". Established in Summer 2009, she has created Mos Valuable Player Radio an radio outlet to help support music that has an less likely chance of being played on commercial radio. Featured in one of the top Magazine in Atlanta, Makin-It Mag as the top college radio show. 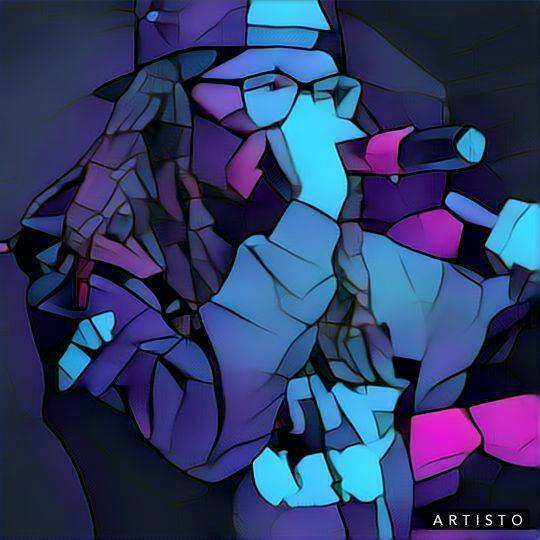 Joining focuses with Chicago favorite radio, WLGK Radio by way of Logik Radio and in 2017, musiknationradio.com, her mixes are captivating the airwaves.